This cruising yacht offers a lot of space, with seven berths for all the family, the highlight being the separate aft cabin that can sleep two, or be used as a great storage space. My first impressions of this boat are that the current owner has equipped her very well and enjoyed her with the family. The exterior needs a bit of a clean, while the interior is a pleasant place to be - well equipped and tidy, along with all the modern navigation gear you will need. Seal 28s are known for being family cruising boats that fit in a lot of accommodation and we think this one is well worth a look. 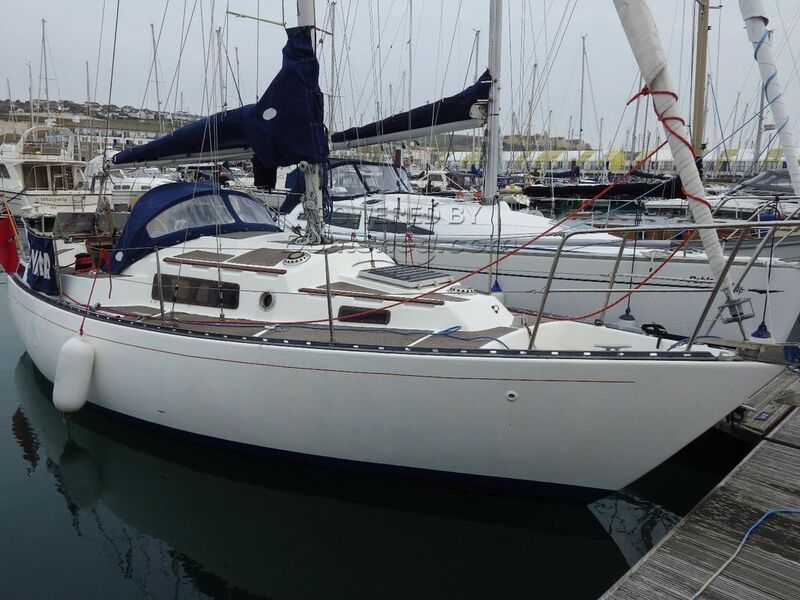 This Seal 28 has been personally photographed and viewed by Josh Allen of Boatshed Brighton. Click here for contact details.